This vintage Omega Speedmaster watch, is a pre-moon landing model 145.022-69 dating to 1969 based on its model number and serial number of 30 million. 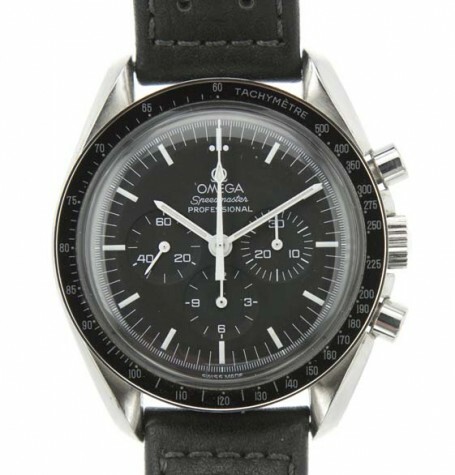 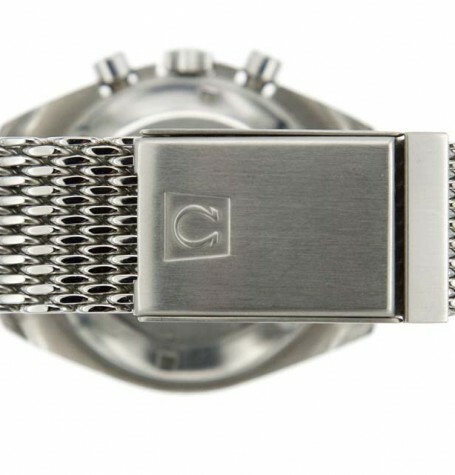 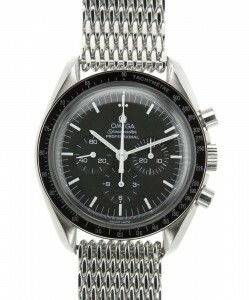 The recent Christie’s Speedmaster themed auction, has cast a very favorable light on these iconic watches once again. 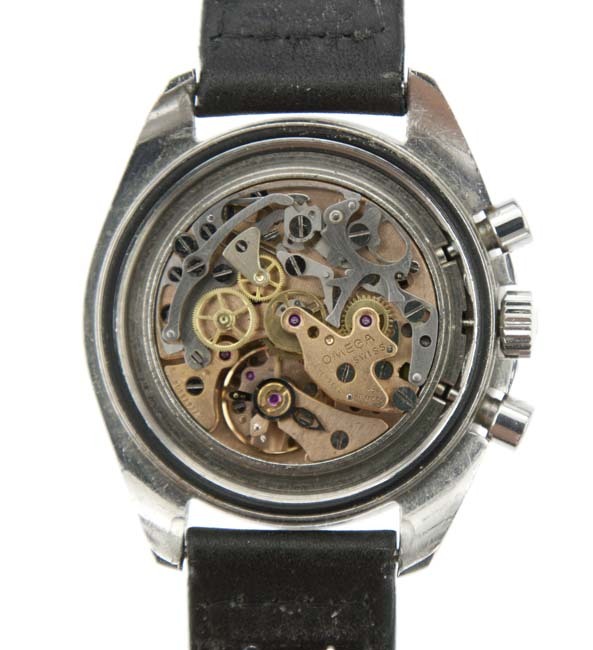 This watch has been completely restored and fully serviced by my watchmaker approximately a year ago. 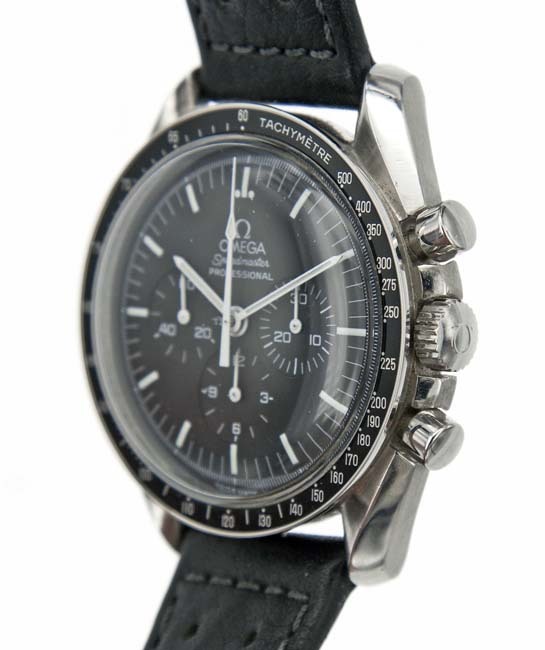 The dial, hands, bezel and crystal are all new genuine Omega factory parts. 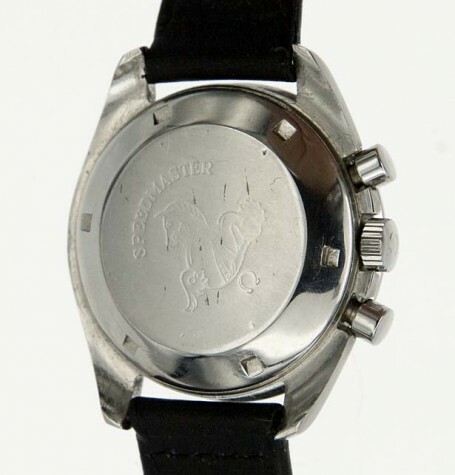 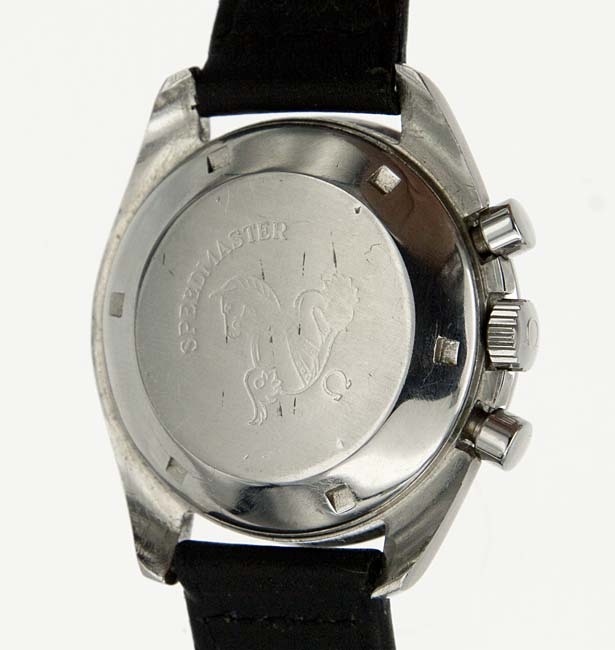 The engraving on the caseback is the typical pre-moon Seahorse logo with the word “SPEEDMASTER” stamped above it. 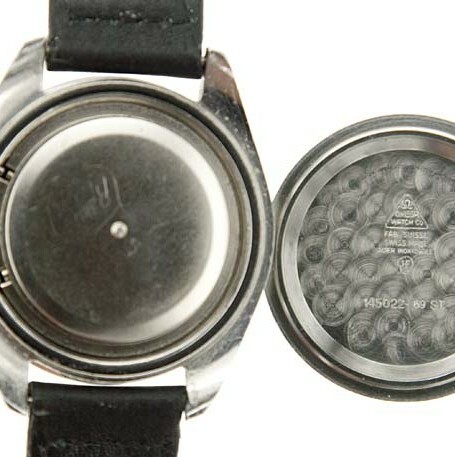 The engraving is lightly worn but still clearly visible. 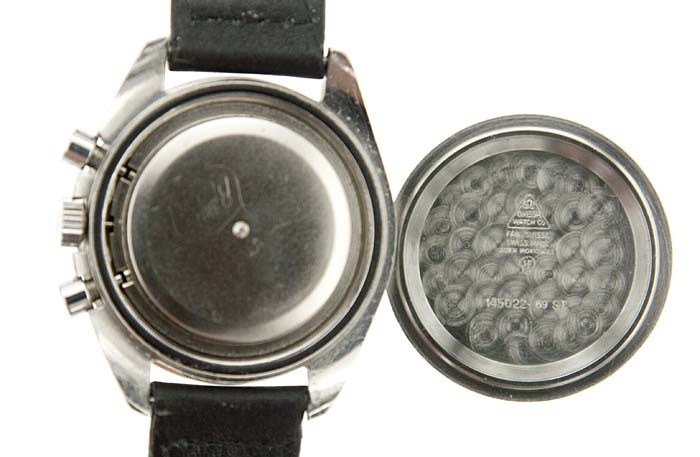 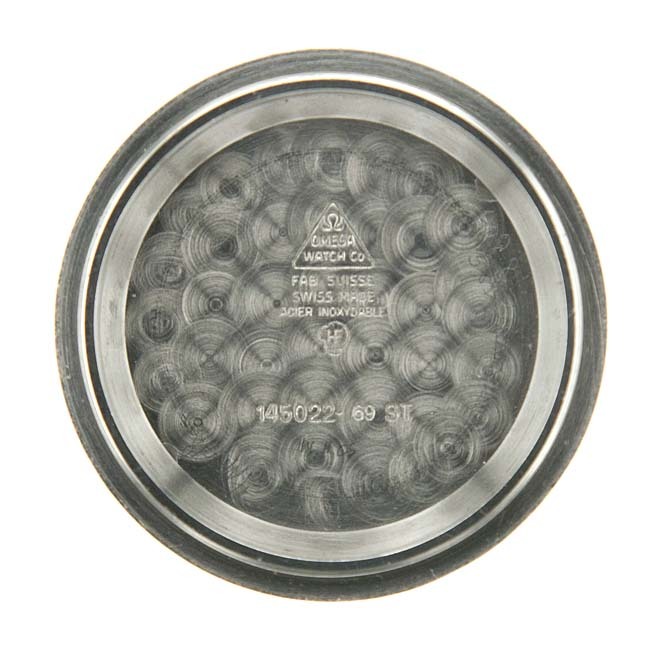 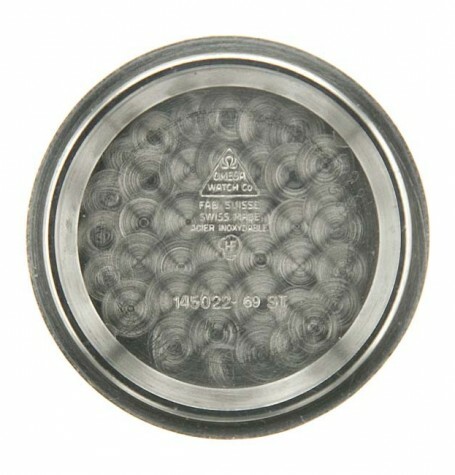 Beneath the threaded steel case back is the usual metal case lining dust cap. 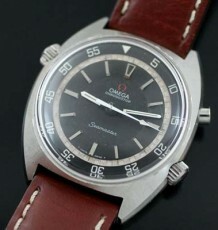 The legendary Omega manual wind calibre 861 chronograph movement is running flawlessly. 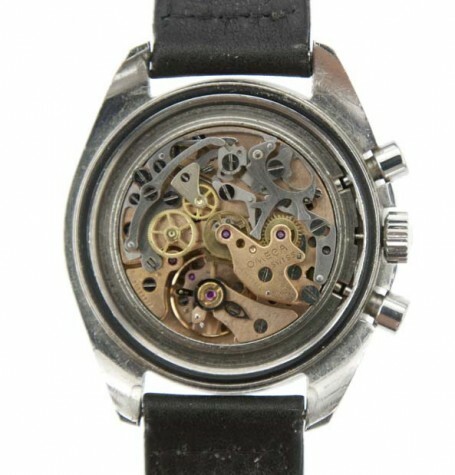 The calibre 861 movement was the successor to the famed column wheel fitted Omega calibre 321 movement and predates the current Omega calibre 1861 movement. 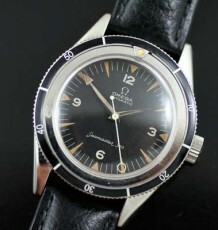 Many purists balk at the modernization of the Omega calibre with the 1861 using nylon wheels instead of the all metal construction of the calibre 861. 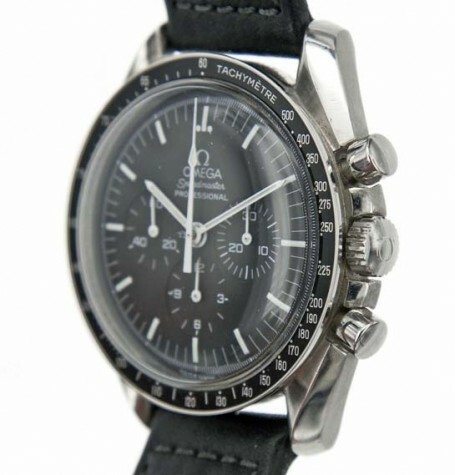 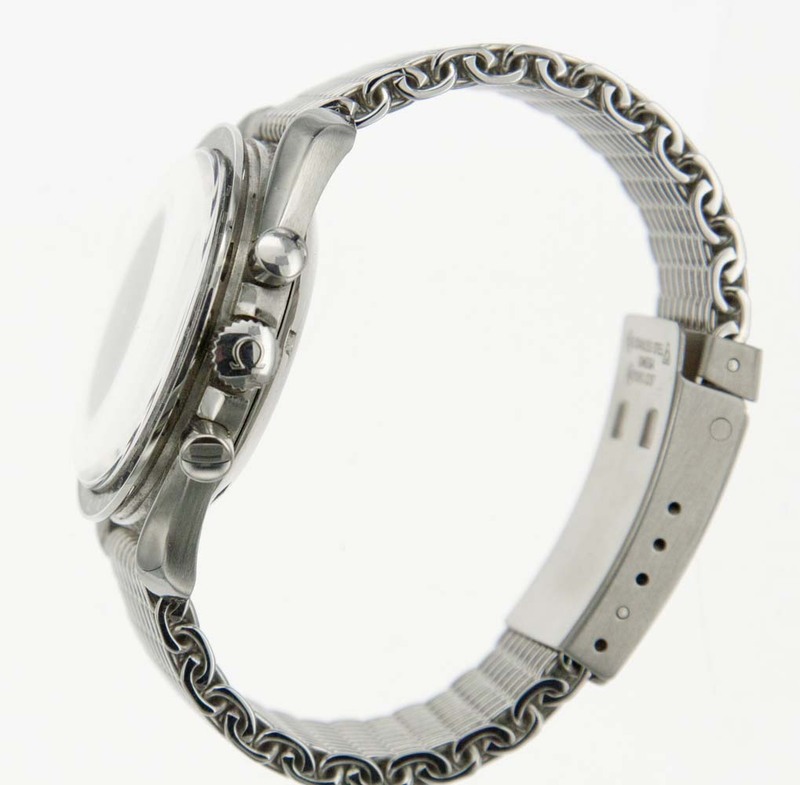 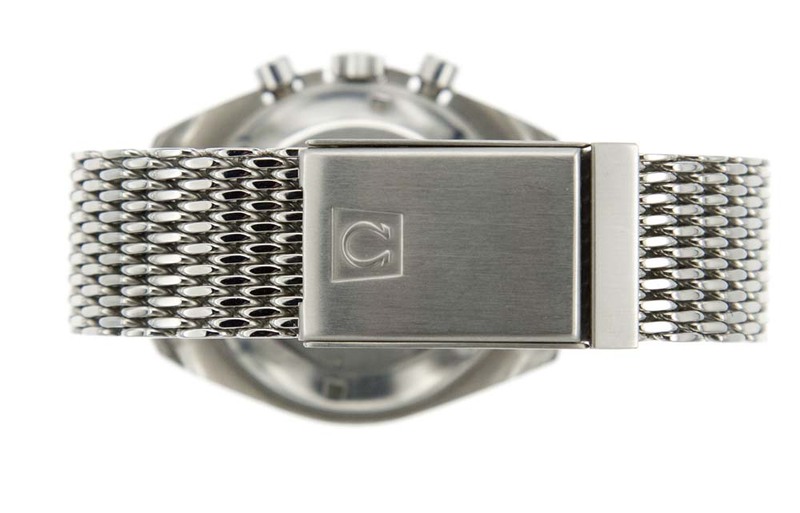 The watch is fitted with a black leather strap as well as a genuine Omega shark mesh bracelet. 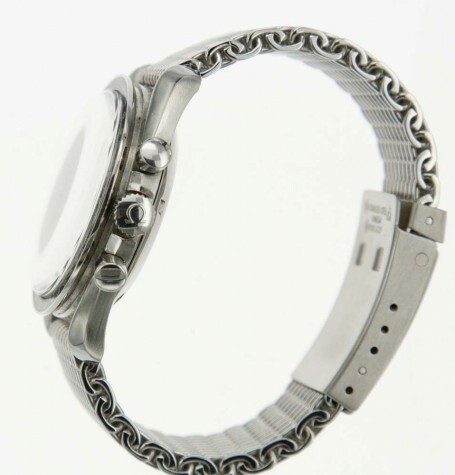 We will also include a striped NATO style strap with the watch when it is shipped. 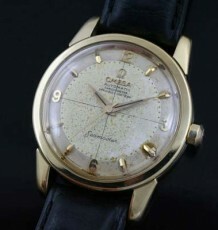 As stated earlier, the Omega calibre 861 movement was serviced by my watchmaker all functions perform as they should. 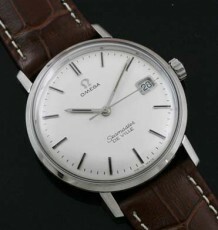 Please note the original Omega signed crown fitted to the watch as well the acrylic crystal has the Omega emblem laser engraved in the centre to verify its authenticity. 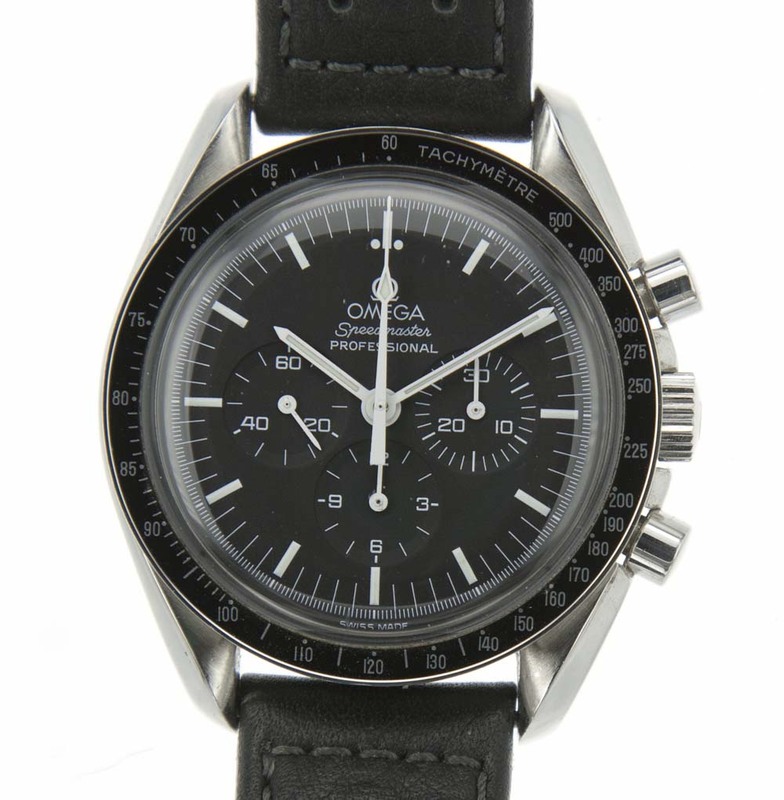 The Omega Speedmaster became a legend for being the first watch worn on the moon and is still flight qualified for every NASA manned space mission since.